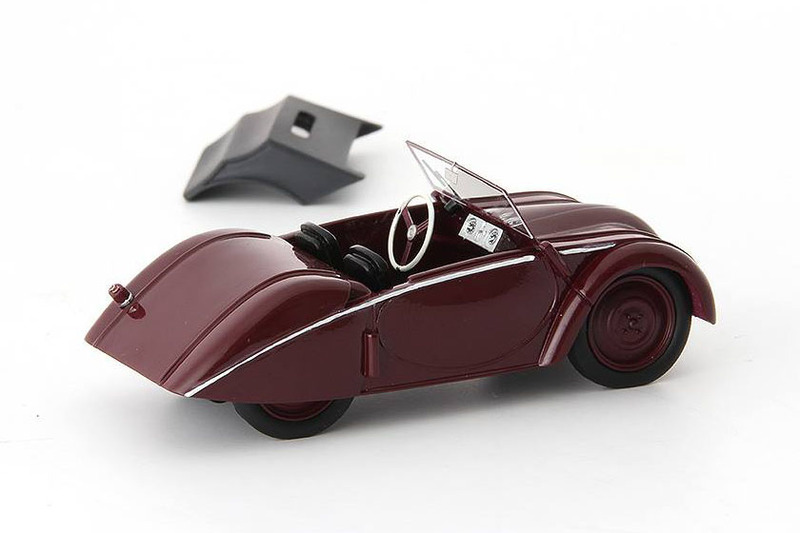 Specialty model car manufacturer AutoCult from Germany has just released a 1:43 scale model of the 1946 Rapid “Swiss Volkswagen”, which will be made in a limited edition of 333 pieces. 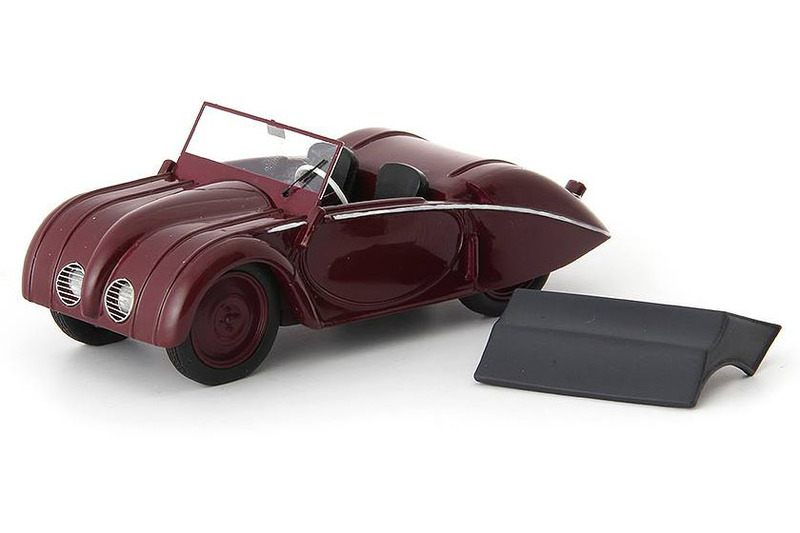 This car was developed by Josef Ganz in the period 1937 – 1939 following his escape from Germany to Switzerland. The “Swiss Volkswagen” featured a central backbone chassis with the engine and gearbox mounted directly in front of the rear swing axles. After the project was interrupted by the outbreak of WWII, a small pre-production series of around 40 cars was built in 1946/47.